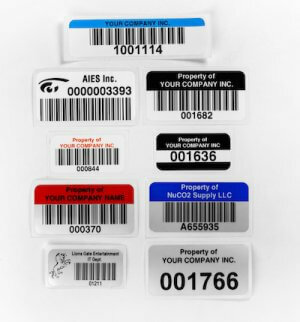 Using Asset Tags to Improve Equipment Tracking | ID Label Inc. Does your organization actively track and monitor its fixed and movable assets? 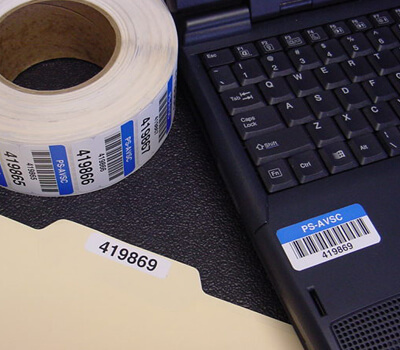 Are items like notebook and desktop computers, printers, furniture, tools and industrial machinery all properly labeled with durable barcode asset tags or labels? Do you use software to track and manage these assets? Are you confident your organization is not at risk for missing or stolen assets? If you answered no to any of these questions, don’t worry – you’re not alone. There are a number of options to consider for asset tags, depending on the application and the environment in which they’ll be used. Manufacturing tools and equipment, for instance, will likely be exposed to much different conditions than, say, a notebook computer or conference room projector. For equipment calibration applications, for instance, premium polyester labels are an ideal solution. 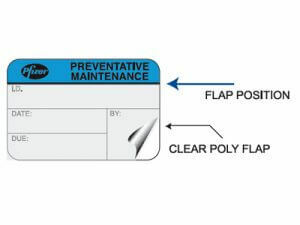 They can include a self-laminating flap to seal and protect handwritten dates and signatures that note performance of maintenance and calibration procedures, while offering protection from cleaning solutions. 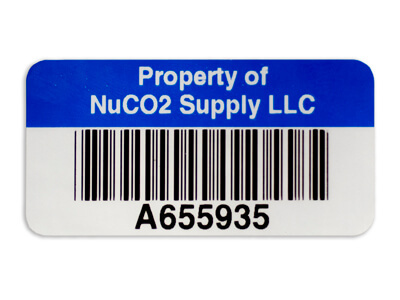 Durable asset tags with barcodes help warehouse and DC operators track and manage reusable assets like plastic pallets, totes and containers. This minimizes added costs from lost and unreturned items. Without the ability to properly track warehouse assets, companies can incur significant additional costs. Not only will lost and unreturned pallets and totes need to be replaced, workers may also waste hours conducting searches and creating workarounds. 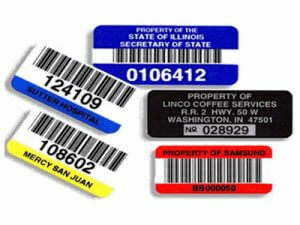 ID Label’s durable BullsEye™ labels are an excellent choice for tracking these assets. The labels feature aggressive, all-temperature adhesives and UV-resistant inks. 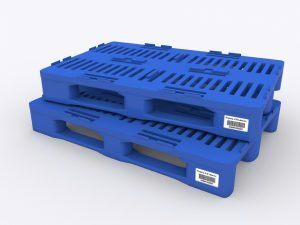 They are designed to perform accurately and consistently amidst frequent slotting, picking, shipment and returns of your reusable pallet assets. Our durable asset tags and labels can withstand temperatures from -40 ° to +250° F. All labels have an aggressive adhesive for excellent adhesion to varying profiles such as engineered polymers, aluminum, wood, plastic and steel surfaces.